Well, this is one of those posts where I really don’t even know where to begin. 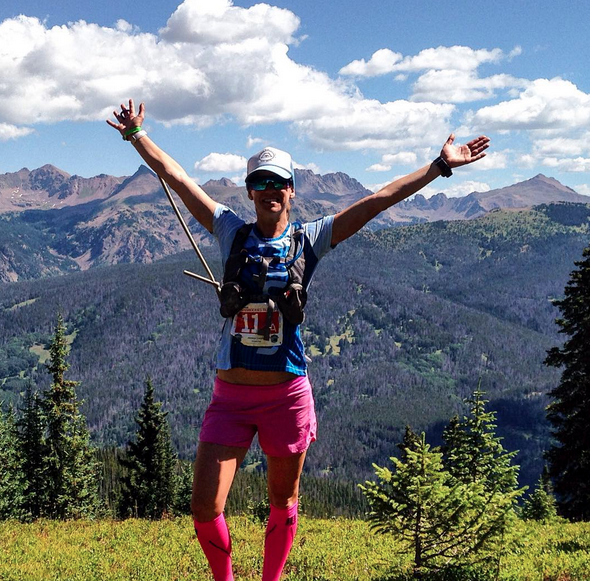 All I know is that as I left for Transrockies, I knew that it would be one of those races that would change my life,…again. This year has been a huge one in terms of experiences rather than races. I do plan on being competitive in the coming race seasons, but I needed to stop, take a breather from it all, and just treat running like playing for a while. This was my summer vacation and it was the most perfect one ever. You can check out my first couple days in Denver and Buena Vista here. Tuesday morning, we were up bright and early for our 8:30 AM start. 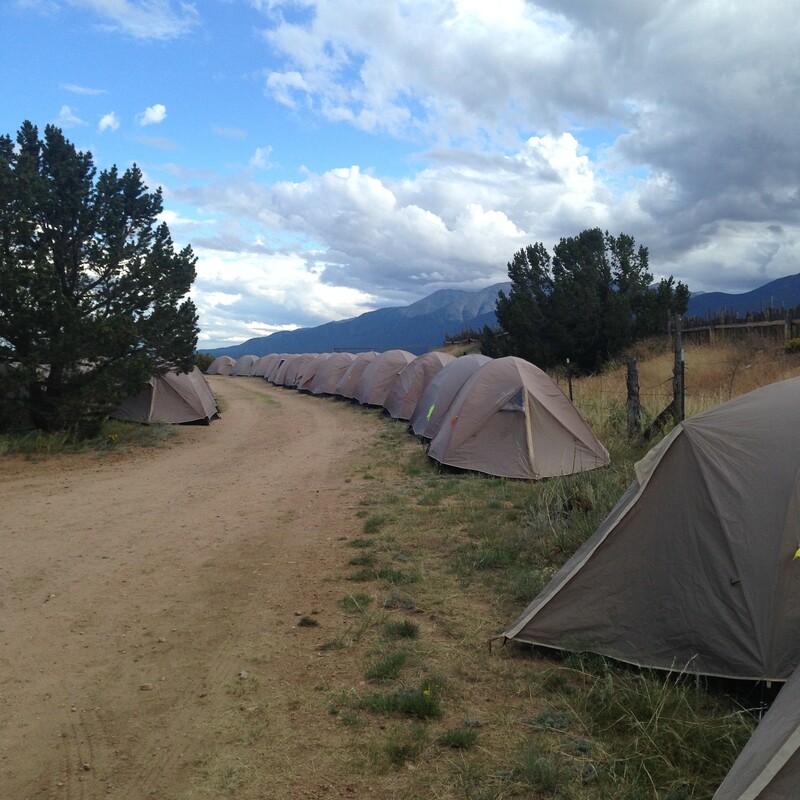 Transrockies sets up a mini athlete’s village of tents at each stage. They have a rock star team of volunteers that set them up and take them down every day. After awards every evening, we headed to dinner for 5 PM and always ate the MOST incredible meals from BBQ to tacos to pasta. We then had a brief of that day’s stage and an overview of the next day’s course as well as highlight photos of the day. 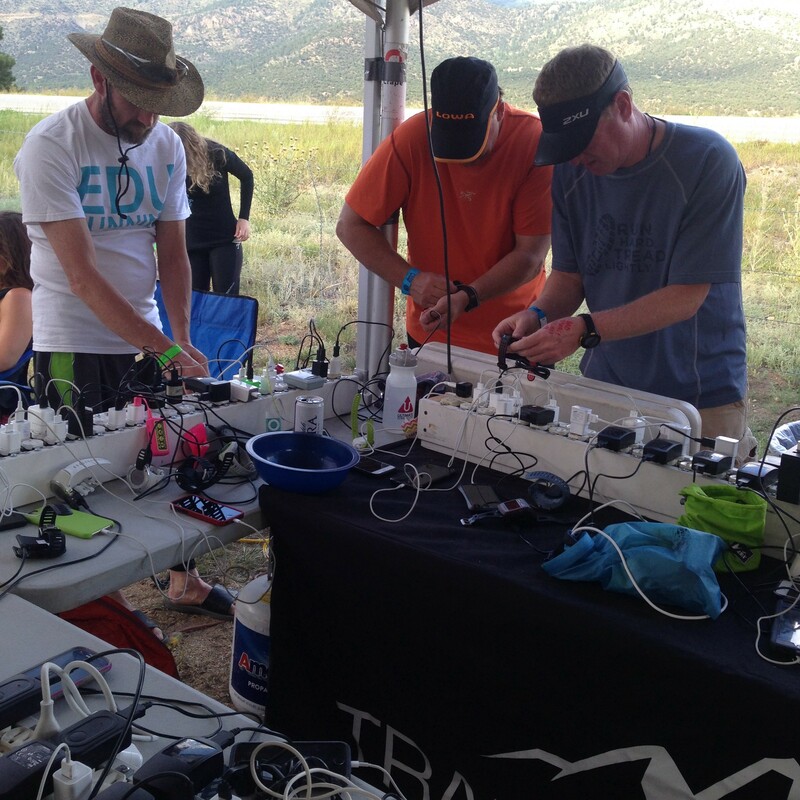 At 7:30, we were free to head to the “Relaxation Station” where they set up couches, phone chargers, snacks and beer to hang out with runners or head to our tents to prepare for the next day. Happy girl! Another podium finish after 2,500 ft of UP.👆Ran at 13,000 ft today with no altitude issues. Getting rested up for 24.5 miles tomorrow! Stage 3 was a longer day of 24.2 miles and 2,700 feet of elevation gain. It was the last day for our Run3 friends who were doing half the distance. I also had a little bit of excitement at this point. Before heading out for the race, I was vigorously washing my face and my contact disappeared. I wear dailies when I am out in the wilderness so I am not used to how delicate they are. Later, I found half of it and asked my friends to check and see if I had anything in my eye. She confirmed I didn’t and mentioned the air was just dry when I said it was scratchy. Fast forward 4 days later when I finally had a mirror (the morning of this race) in Leadville and I saw all was NOT well. 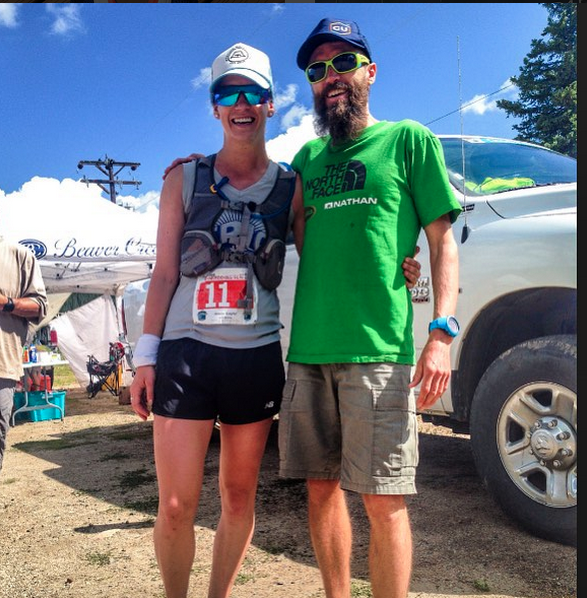 The medic guys insisted I go to the emergency room immediately, but I would have been disqualified if I skipped a stage so I headed out for 24.2 miles and as soon as I crossed the finish line, we headed to the emergency room. I was quite the spectacle in my grimy, sweaty race outfit, complete with race bib with recovery drink in hand. They were able to extract the contact no problem and I immediately felt better and was ready to tackle the second half of the race! 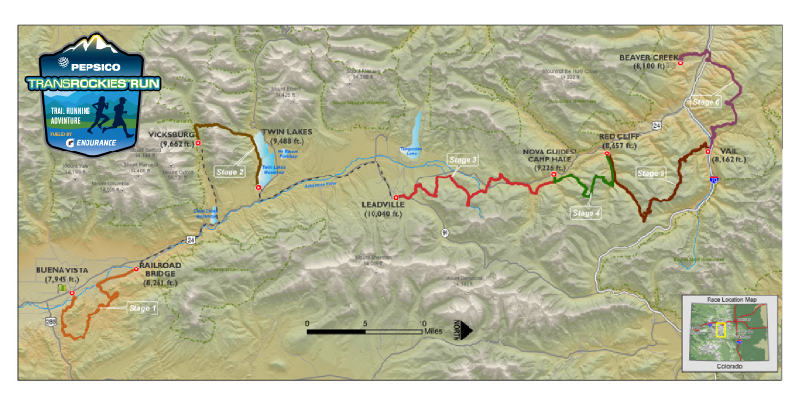 The fourth day was 14.2 miles and 2,900 feet of elevation gain. This was a FUN day. 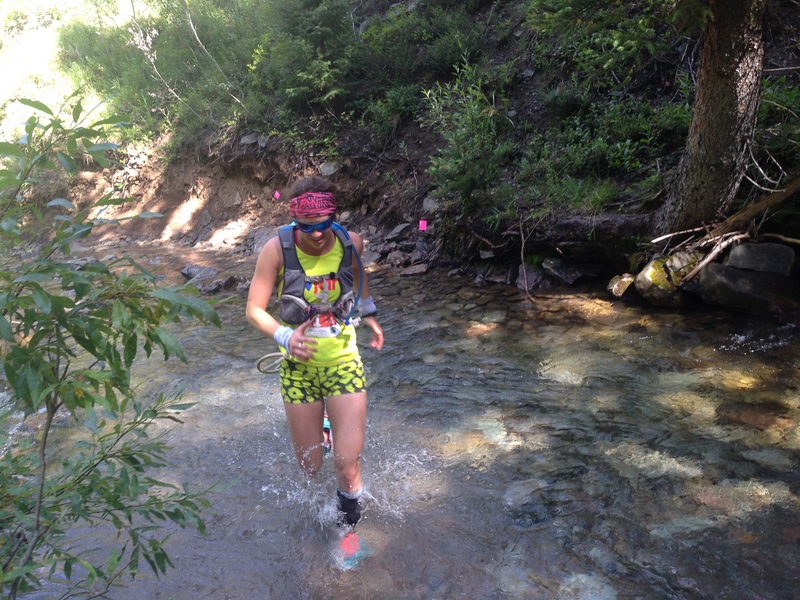 We got to run through streams and although there was (as always) a lot of climbing, I finished feeling strong. It is amazing what not needing to deal with a stray contact will do for moral! The last two days are hard because they are both long. Day 5 was 23.6 miles and 4,100 ft of elevation gain. The good news is, there were views that left me feeling like I was on top of the world. There was a lot of down hill on this day and my team mate had a tumble on the last mile before the finish line and twisted her ankle. We were a little afraid she would be unable to proceed, but we decided, the next day, we would take it even slower than usual and just cruise. The last day, I soaked it all in. I sat in a river while I waited for her. I picked wild flowers. 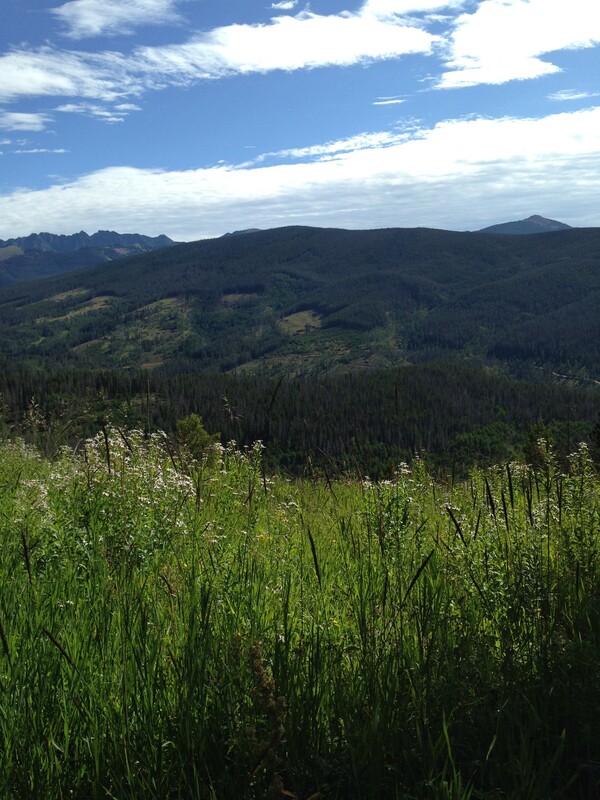 I just loved being in the mountains and enjoyed being able to train and have a strong, healthy body. The last day was 22.2 miles and 5,100 feet of elevation gain. Crossing the finish line was MONEY. It was such a phenomenal week and I learned so so much about myself as a leader, an athlete, a team mate and a person. After the race, we checked into our hotel room, packed for our flight the next day and got ready for the awards ceremony with all the amazing people that we met that week. We received our final medals and our invitations to race next year. 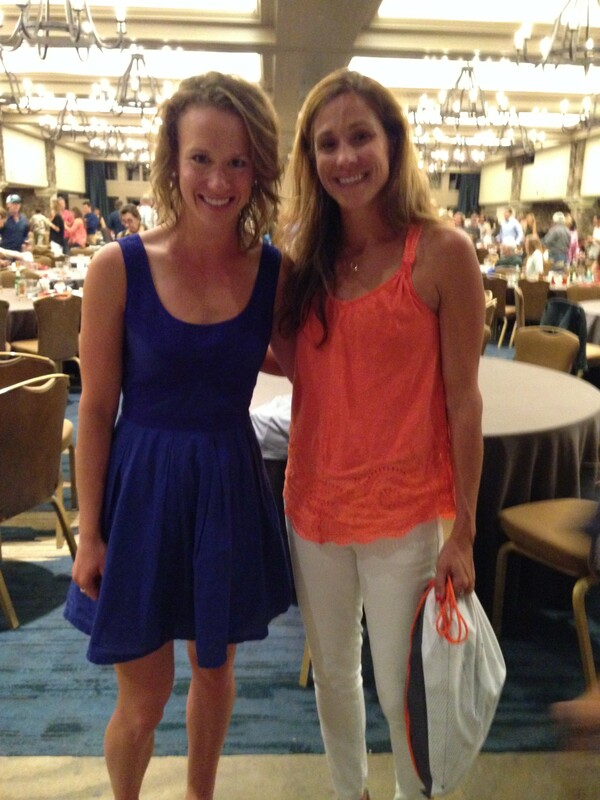 Sharing the podium all week with Jenn Shelton? Priceless. Then, we partied. I have made some amazing future plans with some of the athletes I connected with over the past week and I can’t wait to be reunited with them again soon! Top 5 things I learned at Transrockies this year? 1. 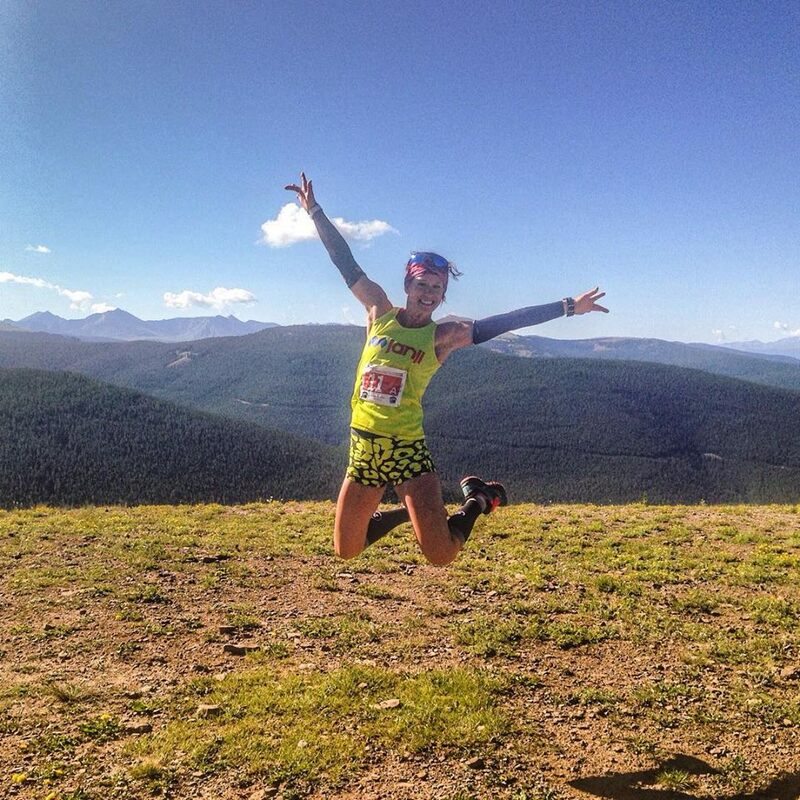 There is a time and a place for HOKA ONE ONE’s – never and in the garbage. New Balance encourages me to demo other company’s shoes for an honest review of their products. This was by far the worst shoe experience I have ever had. 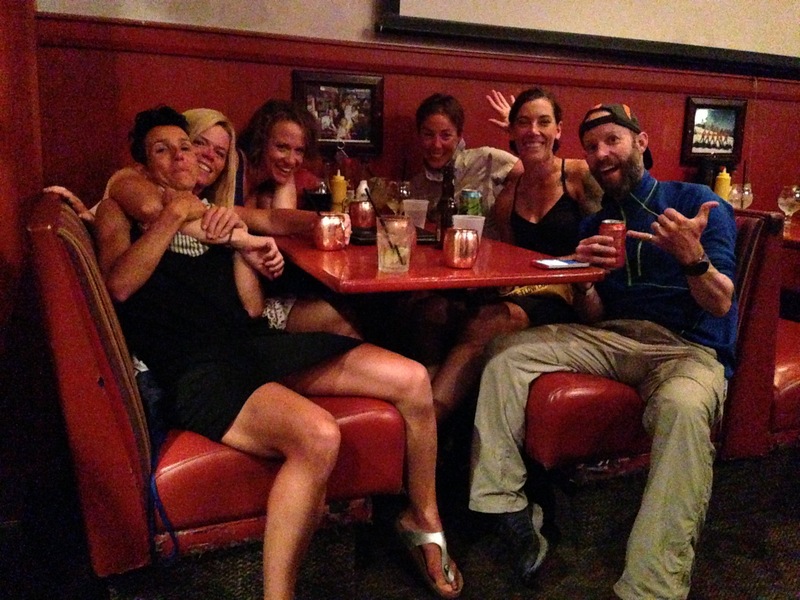 Just ask my team mate – she needed to hear me grumble all the way up the mountain. 2. I love stage races. I felt stronger and stronger as the week progressed and I love the mental component of pushing yourself every day. 3. 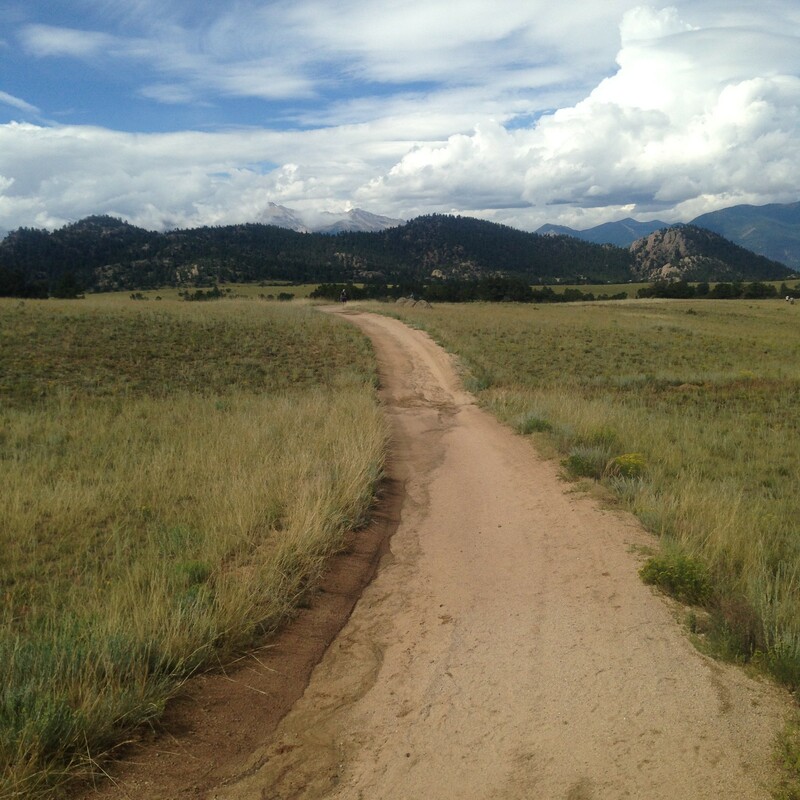 Altitude training is amazing for performance! I tried out my new hill legs at the 5 Peaks Dundas race this weekend and took second female over all on a tempo run. Amazing what running in the mountains does for fitness! 4. Running celebrities are some of the most nice, down to earth people. I tend to idolize them, but I had the pleasure of getting to know some of my heroes and watched their habits and learned from them. 5. Being a team is hard work and commitment but very fulfilling. Wow what a great adventure. Congratulations and great recap. Big high fives for an awesome week!! What I was thinking while in the pool this morning: “I hope Jess posts her Transrockies recap this morning so I can read it while I eat breakfast”… and you DID!!! This looks like SUCH an amazing time! Congratulations on accomplishing this goal – I know it’s been on your list for a while and you did it like a champ! Inspiring would be an understatement – I’m so proud of you. I can’t wait to hear what’s next! That race sounds amazing! After your recap, I’d LOVE to do this. I feel like it’s reasonable since it’s in stages that I could (maybe?) finish it! Ha, I met quite a number of people who love the Hokas so you are not alone! And you completely could finish it, no question! I highly recommend it. WOW GIRL!! This sounds like such an AMAZING experience!! I am in AWE! No big deal, just posing with Kara. SO LEGIT! Also no big deal, PULLING your teammate with a rope!? Beast status. Amazing job my friend, you are too awesome.